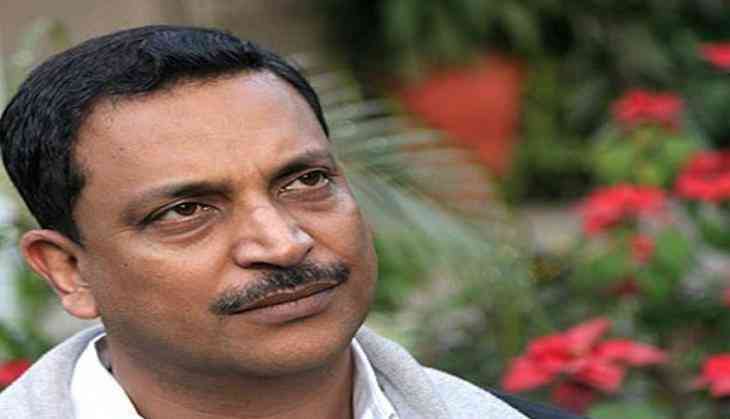 After resigning from the post of Union Minister of State Skill Development and Entrepreneurship on 31 August, Rajiv Pratap Rudy on 1 September said that his resignation from the post was the party's decision and further refuted any strategy behind it. "This is a decision by the Prime Minister, the government and the party and we are the soldiers of the party. There is no strategy behind this. I am thankful that I got the opportunity to work for the party and will continue to do this. It is their prerogative," he told the media. The other ministers who have resigned are Uma Bharti, Agriculture Minister Radha Mohan Singh, Ministers of state for agriculture and food processing Sanjeev Balyan and Minister Giriraj Singh, and Minister of state for Health Faggan Singh Kulaste.